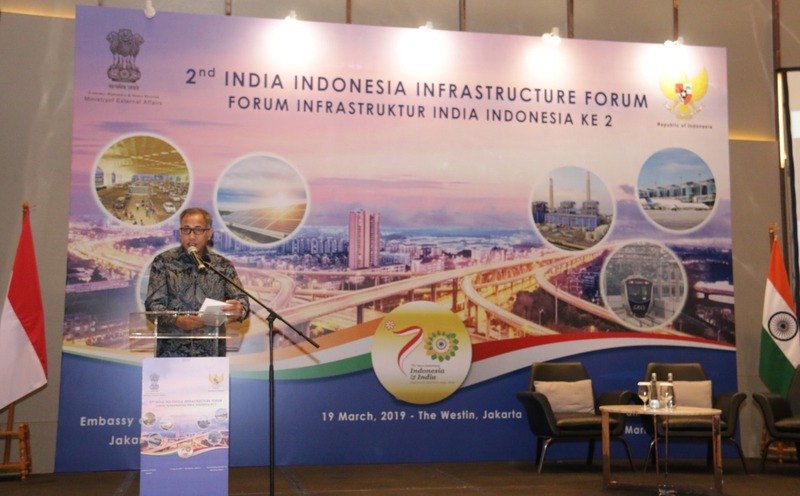 The 2nd India Indonesia Infrastructure Forum (IIIF) was organised by the Embassy of India, jointly with the Coordinating Ministry of Maritime Affairs, on 19 March 2019 at Westin Hotel in Jakarta. The event was inaugurated by H.E. 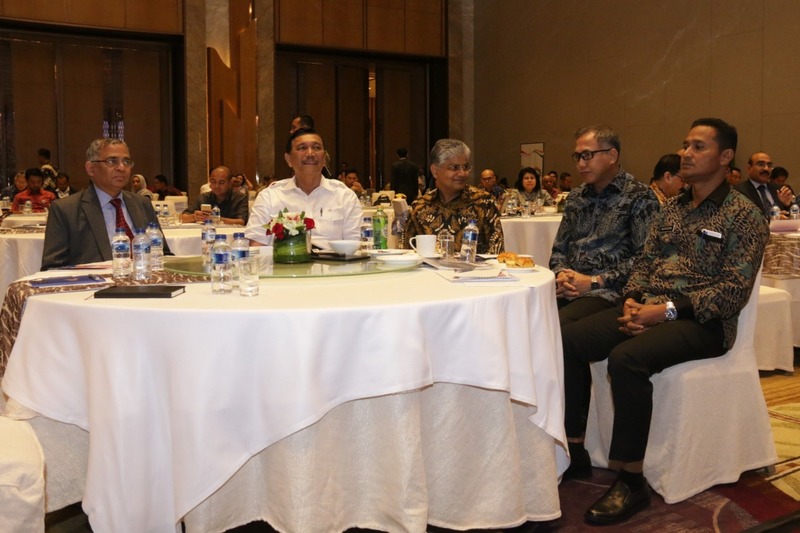 Mr. Luhut Binsar Pandjaian, Coordinating Minister of Maritime Affairs, who also delivered a keynote speech. H.E. Mr Nova Iriansyah, Governor of Aceh Province, H.E. Mr A Gitesh Sarma, Vice Minister of External Affairs, Government of India and H.E. 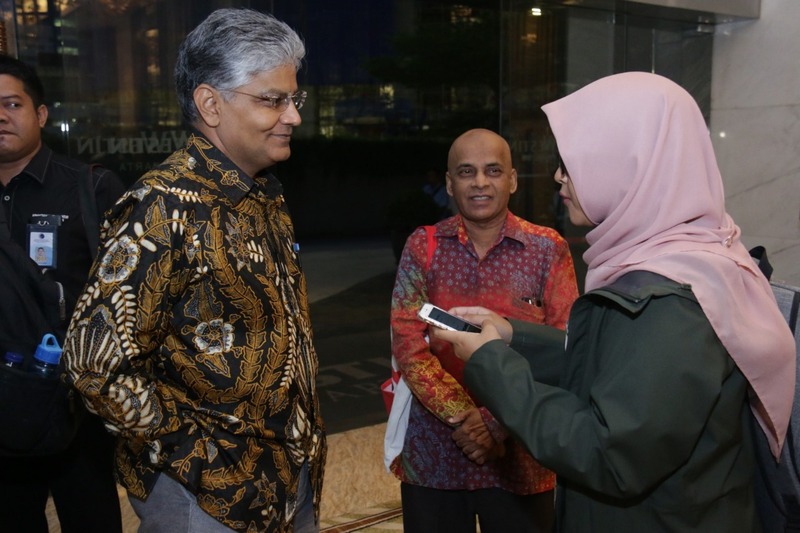 Mr. Pradeep K Rawat, Ambassador of India to Indonesia attended the event and delivered remarks on the occasion. 2. 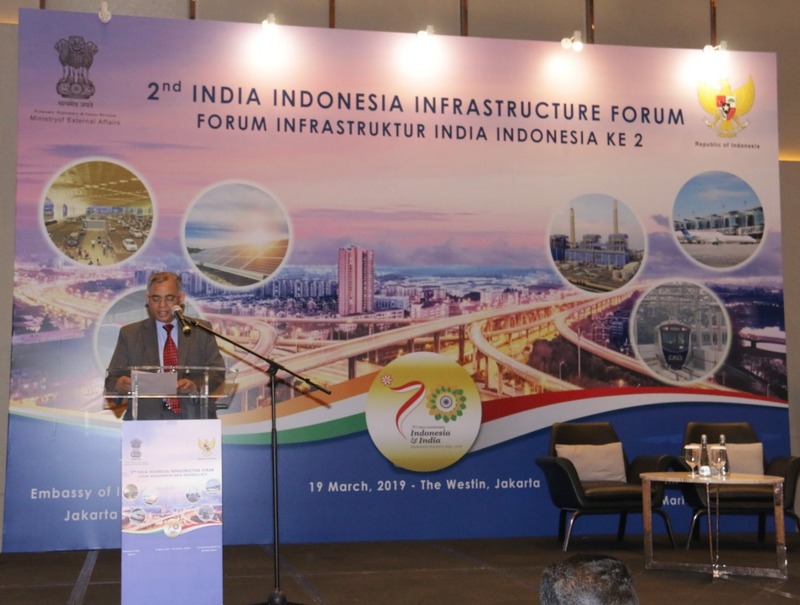 A high-level delegation of over 30 Indian CEO’s from infrastructure sectors focusing on Automotive, Mining, Port, Power, Airport, Water Resource Management, Hospital Managements Systems, Industry 4.0 and IT solutions for Infrastructure Projects, participated at the 2nd IIIF. Some of the Indian companies represented included GMR, GVK, BHEL, Adani, Larsen & Toubro, Tata Power, TCS, Tech Mahindra, Essar, WAPCOS, EXIM Bank, Jet Airways, amongst several others. 3. 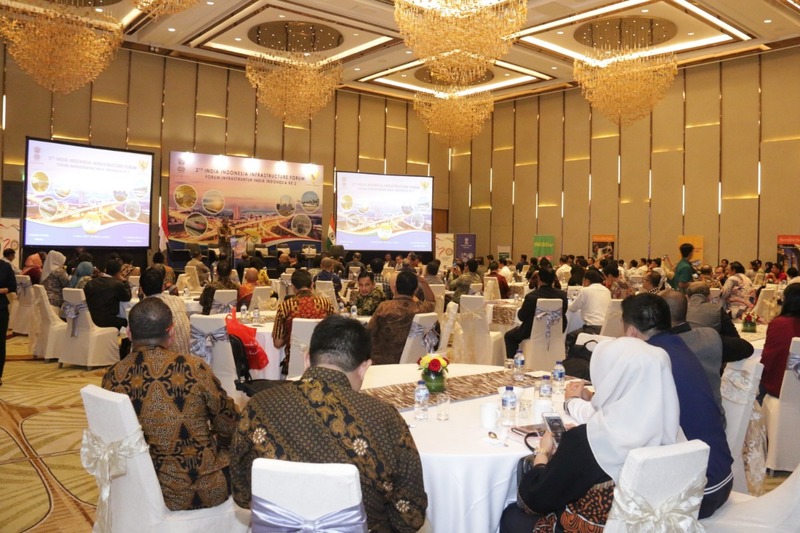 Industry counterparts from Indonesia of more than 75 companies in infrastructure sector including Pertamina (Oil & Gas), Garuda (Air connectivity), Angkasa Pura (Airports), Pelindo (Seaports), Jasa Marga (Highway Management), along with officials of BKPM, Ministry of State Owned Enterprises and Ministry of Health also participated at the 2nd IIFF. 5. 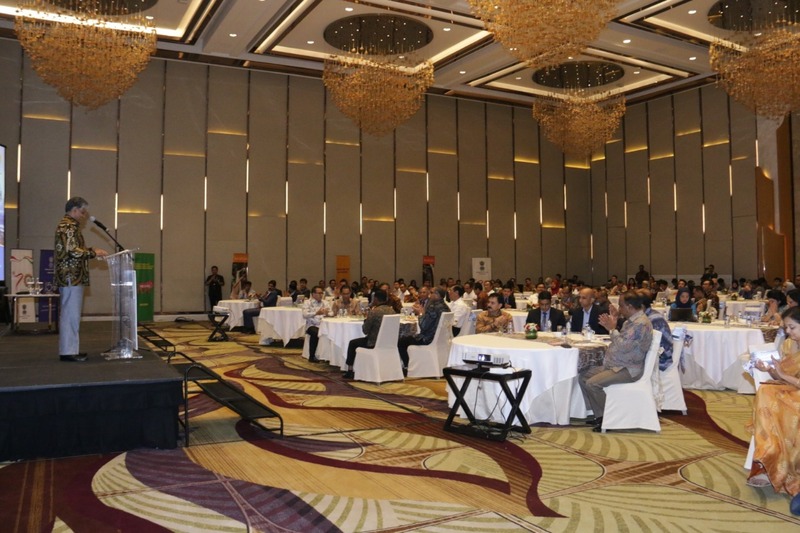 Coordinating Minister of Maritime Affairs, Hon’ble Luhut Binsar Pandjaian welcomed the Indian companies to Indonesia and gave them an overall outline of the improved investment climate in Indonesia and underscored that Infrastructure development was a top priority for the Government of Indonesia. 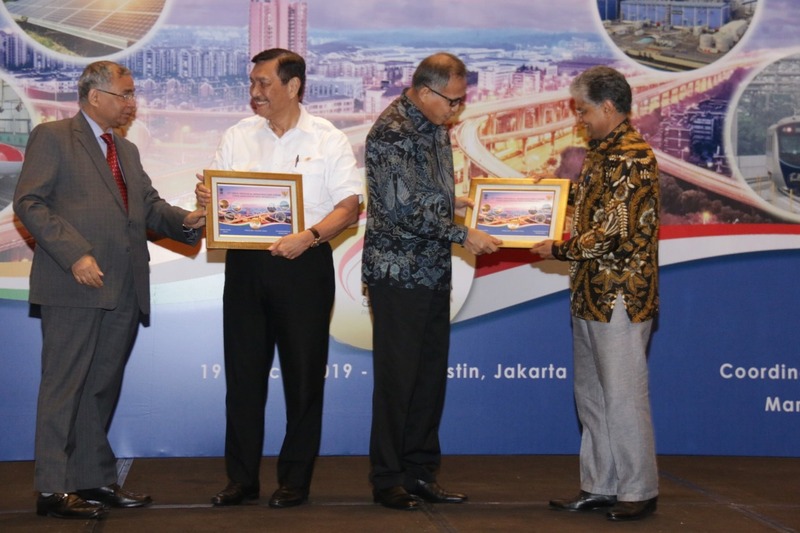 Hon’ble Governor of Aceh welcomed Indian industry participation in Indonesia, particularly in the Aceh Province and stated that both sides were working together to achieve better connectivity between Banda Aceh and Andaman & Nicobar Islands. 6. 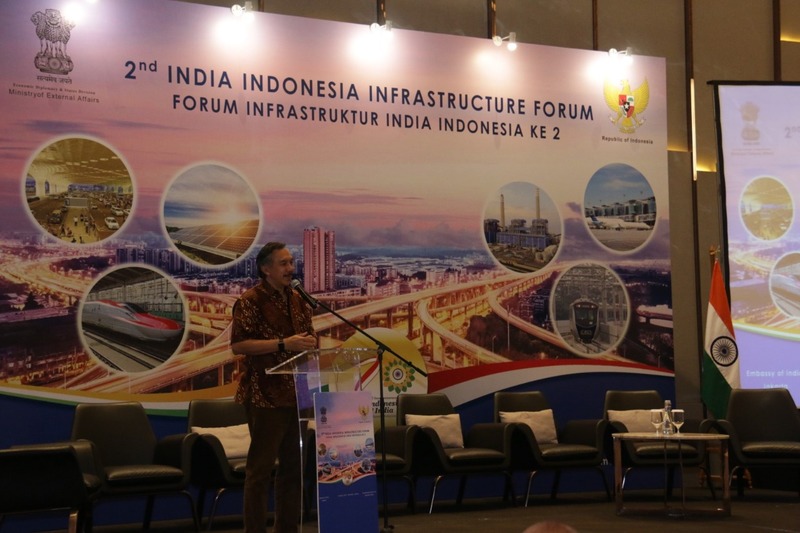 2nd IIIF brought together major players and key decision makers in infrastructure sectors from both sides and included presentation by Investment Coordinating Board of Indonesia (BKPM) on incentives being offered to foreign companies and another by Confederation of Indian Industry on India’s participation in Indonesian Infrastructure Projects and future prospects. 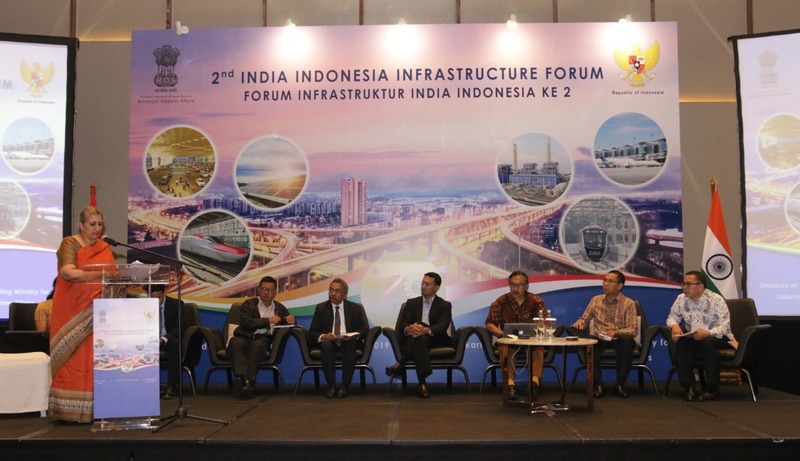 A panel discussion was held involving all key Indonesian Ministries and major Indian Company CEOs on facilitating Indian investments in Indonesia. 7. 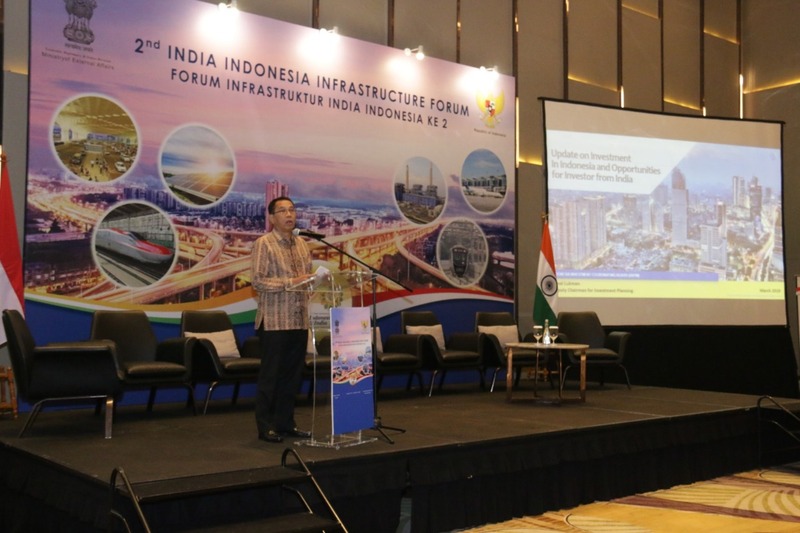 The event also included B2B meetings between representatives of Indian and Indonesian companies. Significant business leads emerged during the B2B sessions which would be followed by both sides subsequently. 8. A delegates’ booklet was published, which provided a comprehensive list of all the infrastructure projects that are available in Indonesia for the year 2019-20. 9. 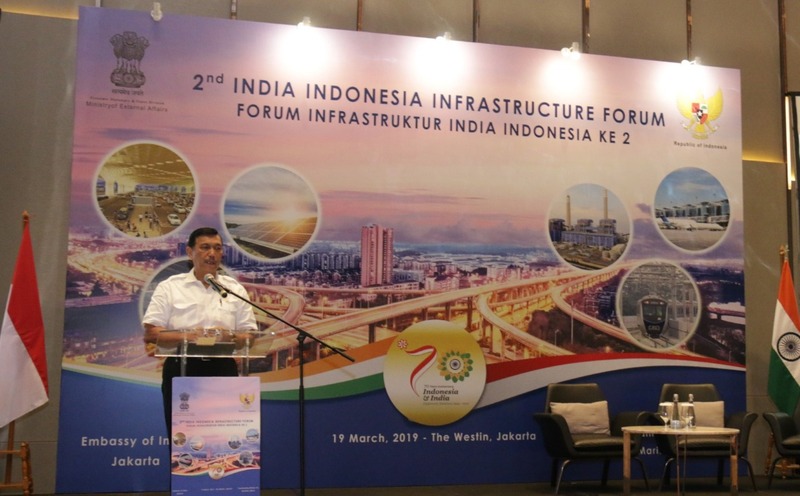 It may be noted that the 1st IIIF was held in March 2018 and the continuation of this Annual Event on a regular basis would build existing linkages further with a view to enlarge participation of Indian companies in Indonesian infrastructure projects.